Felicia Dean is not your average REALTOR®. She takes pride in differentiating herself with a sincere passion for her client’s best interests as well as her natural sense of the Real Estate market. Growing up in Edmonton Felicia’s Mom worked for several Builders which sparked her passion for Real Estate and the Real Estate industry. Her family spent weekends making trips to Open Houses, wandering through showhomes and keeping up with the latest deals in the Real Estate Weekly. Prior to becoming a REALTOR® Felicia worked for Child and Adolescent Services as a Mental Health Therapist and Physical Education Specialist. These caring roles have strengthened both her ability to communicate and her ability to understand and cater to individual needs. She has taken those skills and used them to build and foster close client relationships. Felicia is the wife of a City of Edmonton firefighter and a mother of four. Her impeccable organizational skills allow her to make each client a priority as well as tend to family commitments. Felicia has a very grassroots approach making community involvement one of her top priorities. She actively participates in events in her neighbourhood and hosts gatherings to strengthen the Community. Her ability to bring everyone together and make positive impacts on people’s lives showcases her strong social skills. Felicia is a REALTOR® who puts your needs first and who genuinely cares for your best interest. She knows the industry, is familiar with Edmonton and she has all the connections needed to sell your home and find you a new one. Jen Osmond has always been passionate about two things in the professional field: working with people, and the housing market. Being a REALTOR® allowed her to convert these two passions into her full­time job. She has a background in social work, and thanks to her creative instinct, she has worked buying, selling, and renovating properties, which gives her invaluable skills and a unique perspective when assessing every client. As a family oriented woman and the proud mom of three boys, she is always involved in her children activities. Jen is an ongoing member of the school council. She also runs a leadership program in her children’s school for many years—and she's a happy hockey mom to three goalies! 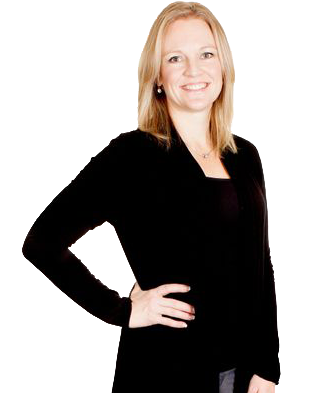 Jen firmly believes in being an active member of the community and participating in everything that is aimed to improve the community and its residents lives. Thanks to her involvement, she has gained invaluable social and communication skills that allow her to represent her clients in the best way possible when negotiating. 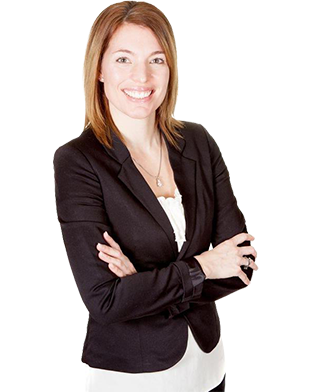 If you are looking for a REALTOR® that is familiar with Edmonton, its communities, and instantly connects with you and understands your needs – Jen Osmond has the connections, knowledge and experience that you need to find the home of your dreams. Contact her today and you’ll understand why her clients love her! your Personal • Passionate • Proven REALTORS®.